We employ several top graduates from Le Cordon Bleu, Johnson and Wales Culinary School, and the Culinary Institute of America, the world’s premier culinary college. Our chefs come from many regions, and each bringing their own unique style to Renaissance Catering. We not only have the most dedicated chefs, but a diverse group of professionals who are dedicated to providing top quality food & beverage plus professional service to all our customers. 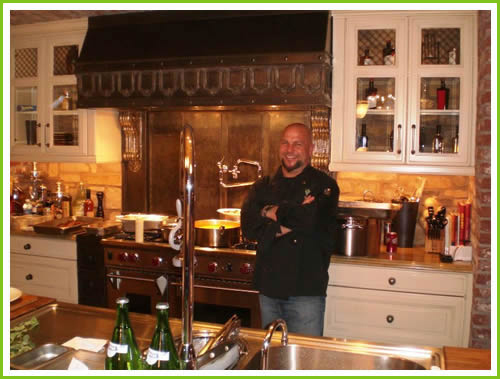 Our chefs have grown Renaissance Catering into one of the top catering and event planning companies in Las Vegas. After years of excellently executed events, we have earned a reputation that keeps our clients requesting our services over and over. 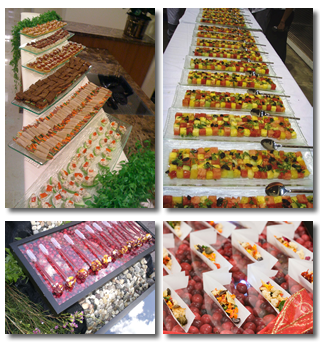 In the Las Vegas area, we have been the go-to caterer for private and corporate events. Our chefs have been around the world sampling cuisine and refining their skills, carving out a niche in ethnic food and grilling, as well as food and beverage pairing. Having a high standard of excellence, superior attention to detail, and an unwavering passion for cooking is why Renaissance Catering has become so successful.